Moscow, November 21, Interfax - Thousands of new churches and clergymen have appeared in the Russian Orthodox Church since the election of Patriarch Kirill in 2009. “If you take the period from 2009 until January 2016, our Church has grown by 5,000 churches, the number of clergymen has increased by 10,000 and the number of monasteries has increased by 122. There is an increase in parishes in Moscow – their number has increased by 160,” the patriarch said in an interview published in the Monday edition of the newspaper Kommersant. Despite the presence of a negative or indifferent attitude to church, “interest in the positive agenda of the Church has increased considerably,” he said. 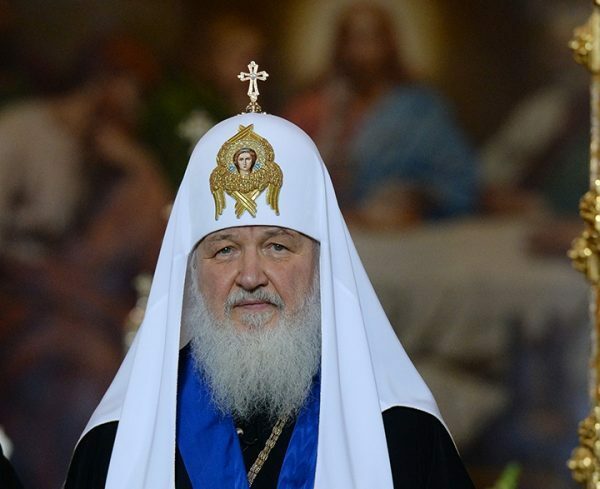 “Interest in the Church is increasing, and it is not happening because we are so good, but because the activity of people involved in the Church produces such results,” Patriarch Kirill said.